I am a Festival-level member. How do I reserve my free tickets to Garden Glow? Members at the Festival and Contributor levels receive a limited number of free tickets to Garden Glow. Garden Glow tickets are timed and dated. Tickets should be requested at least four days in advance for best availability. The easiest way to request tickets is through our online ticket request form accessed at www.mobot.org/festivalmembers. You may also visit the Ticket Counter at the Ridgway Visitor Center to reserve tickets. 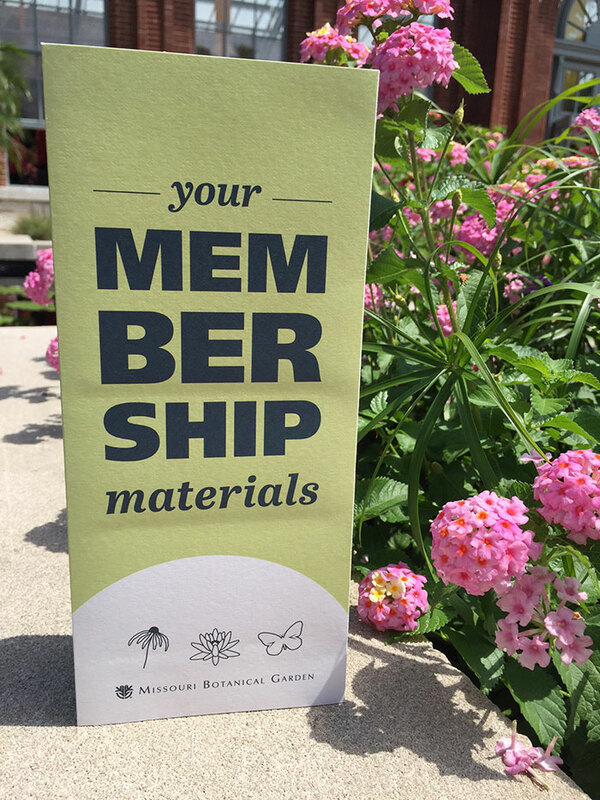 For additional information or assistance, call the Membership Office at (314) 577-5118. Same-day tickets may be available; they are distributed on a first-come, first-served basis.